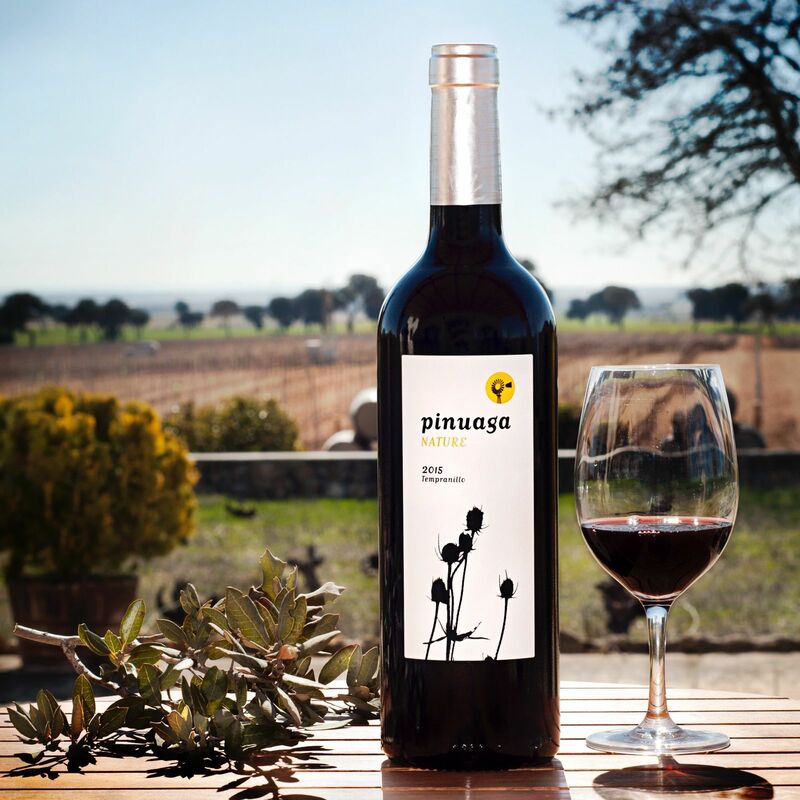 The Pinuaga Family has been making wine since 1960 following a minimal intervention philosophy, using natural and artisanal winemaking processes and recovering indigenous clones of Cencibel, (old clone of Tempranillo). 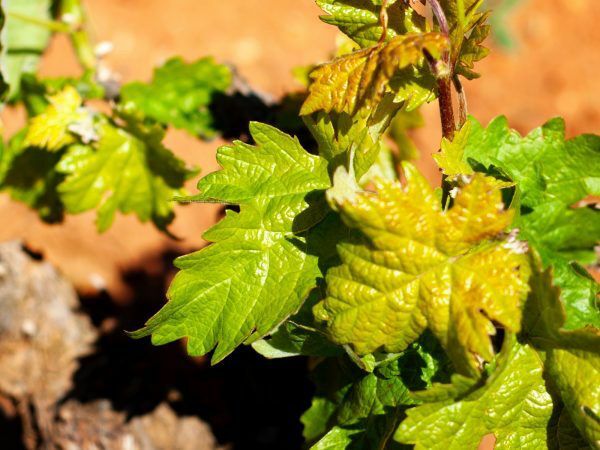 The quality of our wines is driven by the characteristic of the soils, age of vines, grape variety and organic farming practices; all of these parameters are present in every wine, making them singular and unique. We work with pride and dedication to make sure that every vintage is better than the previous one, always keeping mind the singularity of each year and the expectations of our customers. Try our wines ! 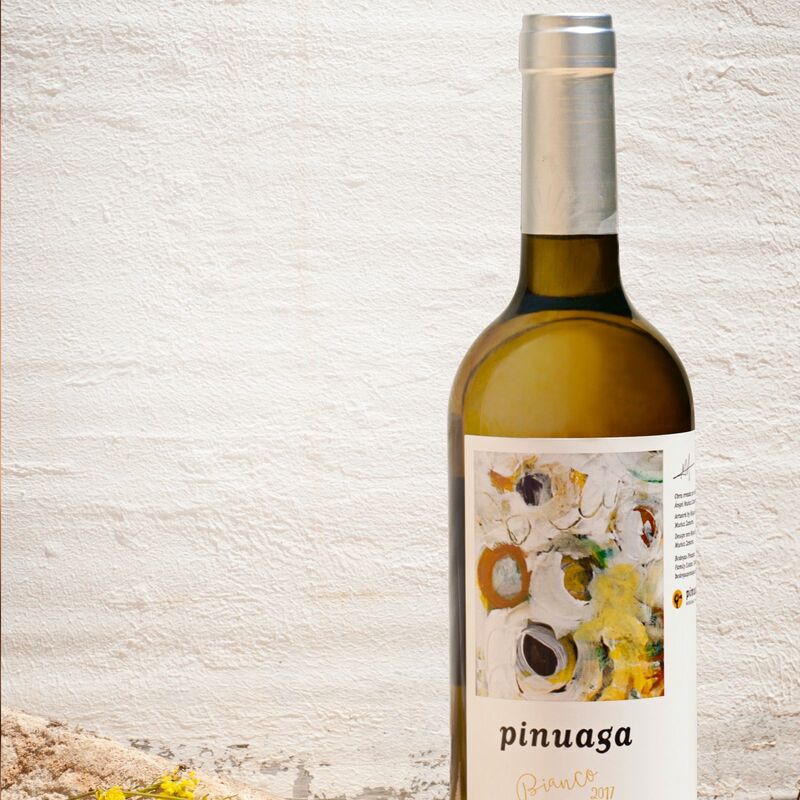 Represents the essence of Pinuaga, annual production is very limited and we only release this wine in those vintages that we consider to be the best. Single vineyard.Altitude 720m. Bush vines, Red clay soils, 65 years old. aged in French and American oak 300L liter barrels during 14 – 16 months. This wine comes from a Single Vineyard of 6 Ha named la Lastra in Latin flat stone that Romans used to pavement the roads. These stones help retain the water in the vines and also provide a more mineral character to the wine. 9-12 months in French & American 225 liter barrels. 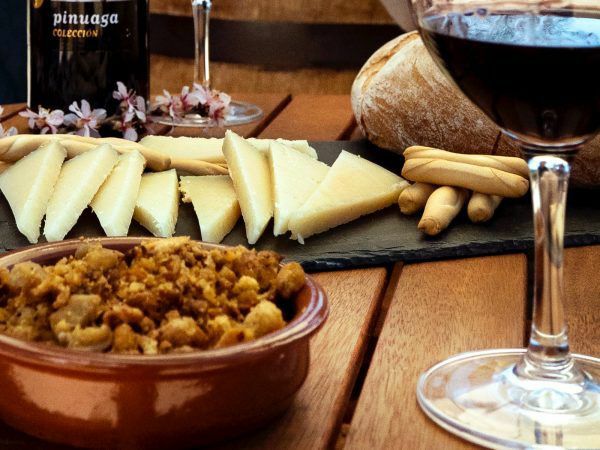 This wine is made with Tempranillo grapes sourced in 2 different plots, the age of the vines vary from 22 to 65 years and all of them are bush trained. Soils are a blend of red clay and pebble stones. Aged in stainless steel tanks for at least one or 2 winters complemented with a slight oak aging in used barriques for 3 months. These vines are an ideal complement for our Tempranillos, producing elegant and soft wines. Both grapes are fermented separately and then assembled once fermentation is finalized. Grape Variety: 80% Merlot 20% Tempranillo. 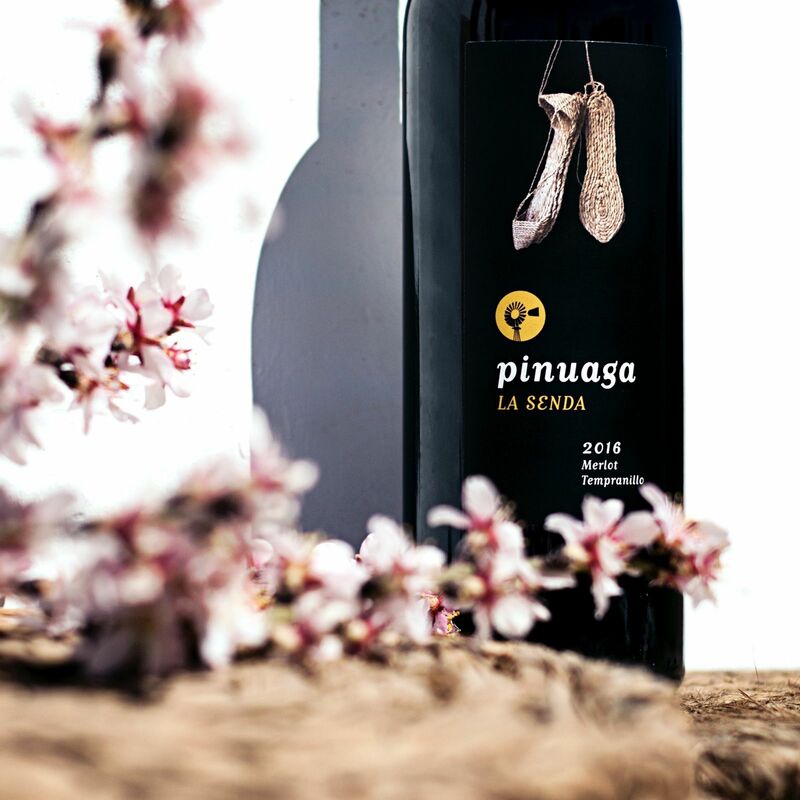 La Senda is the name of the plot where our merlot grapes are planted. These vines are trellis trained in red clay soils and age of vines is 13 years old. 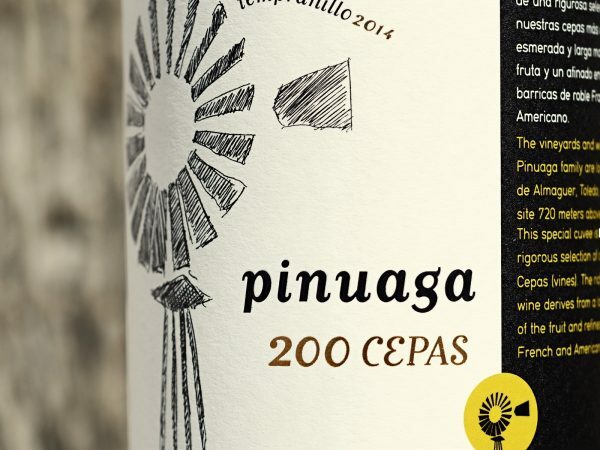 20% of Tempranillo grapes sourced in old vines complement the wine making of this wine. 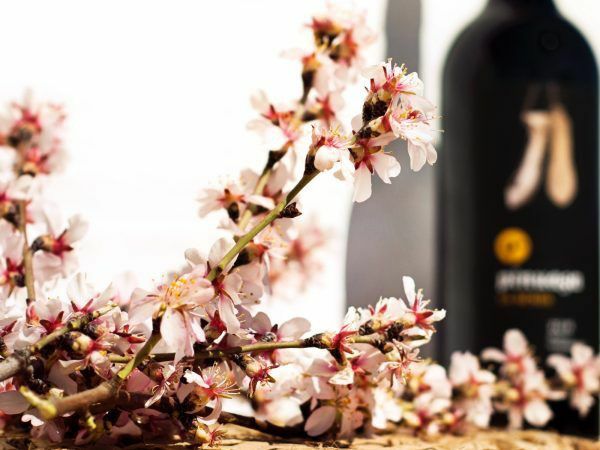 This wine is aged over lees during 5 – 6 months in small stainless steel tanks. 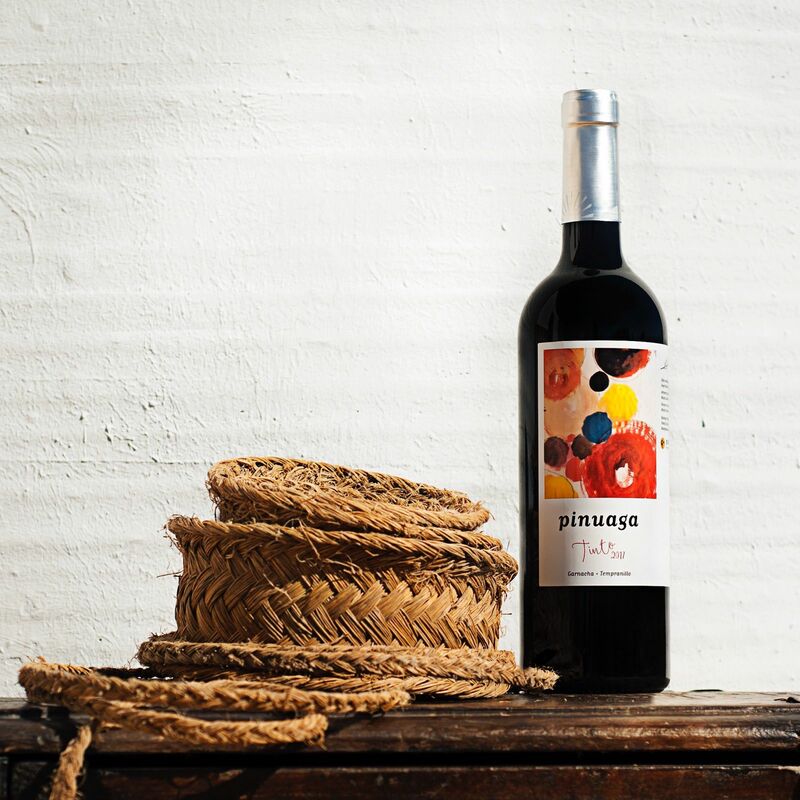 This wine comes primarily from a three hectaire vineyard consisting of red clay named El Aguila that is planted to an old clone of Tempranillo called Cencibel in our region. We blended this fruit with 15% of Grenache from a neighboring plot that provides freshness and elegant acidity. 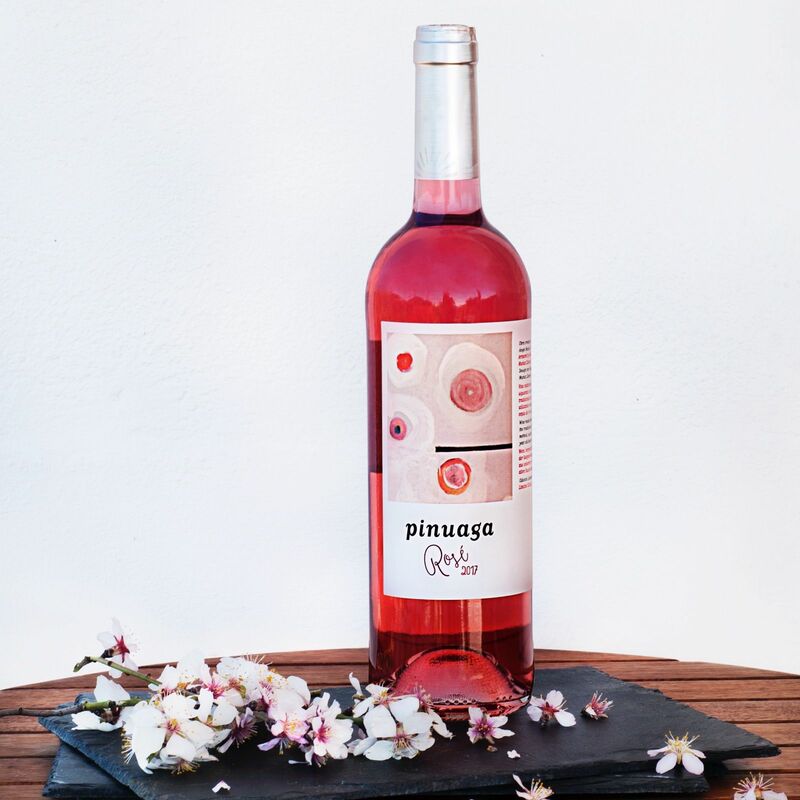 This wine emphasizes the crisp and lively fruits of our vineyards; suited for the entire range of wine aficionados due to its easy approach and flexibility at the table. 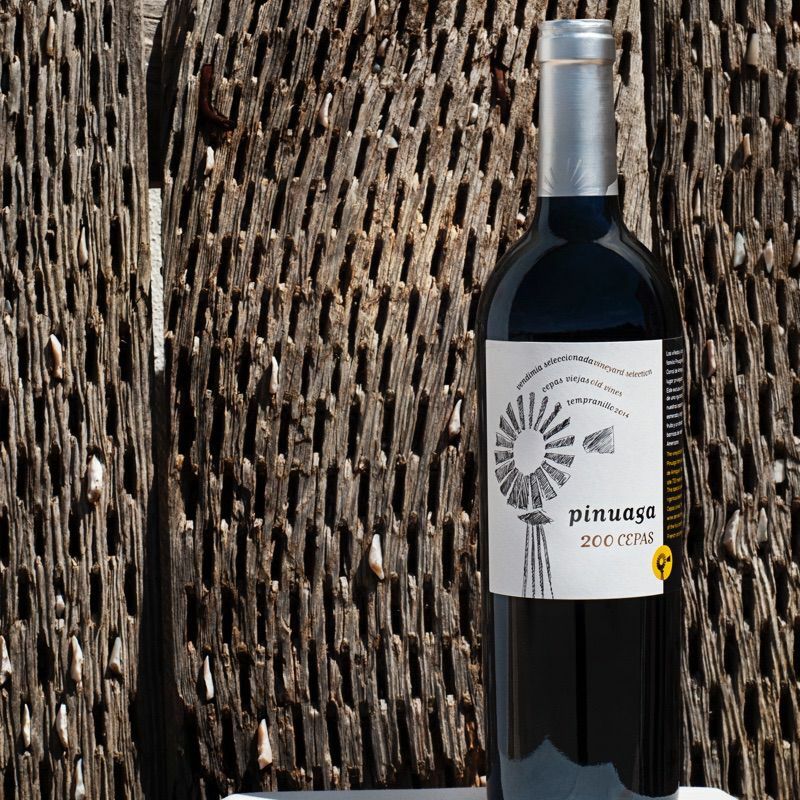 This wine comes from a single vineyard of 5Ha of Grenache and 3 Ha of old, Tempranillo bush vines. 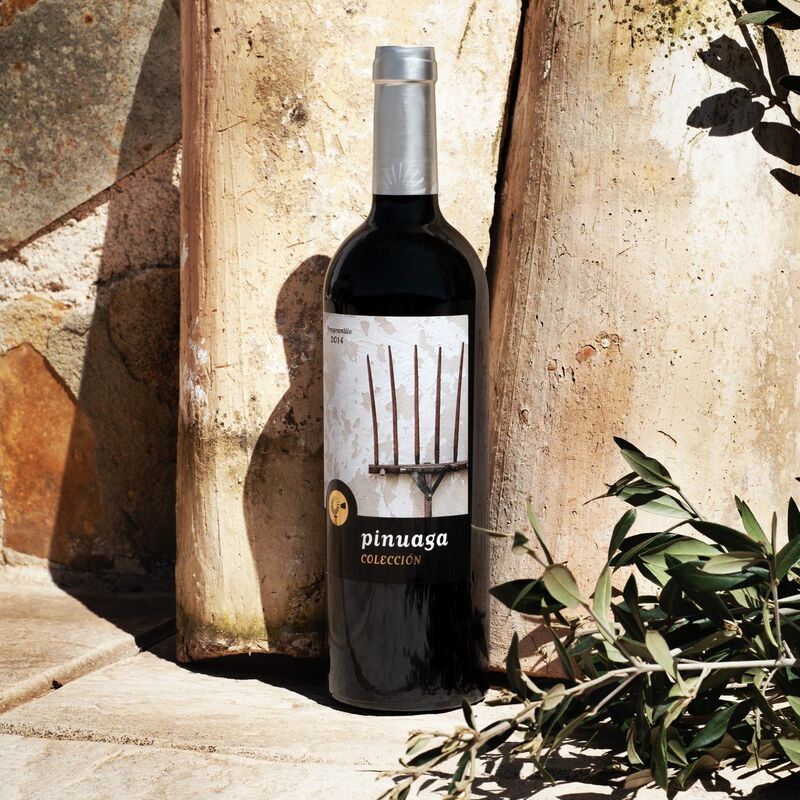 Grapes used for this wine are sourced from a trellis conducted vineyard of 15 HA; Soils are mainly clay-limestone covered with layers of pebble stones.